Provenance: Jirrawun Arts, Wyndham W.A. (FT62003-167); Gould Galleries, Melb. & Syd. ; Private collection, Melbourne. 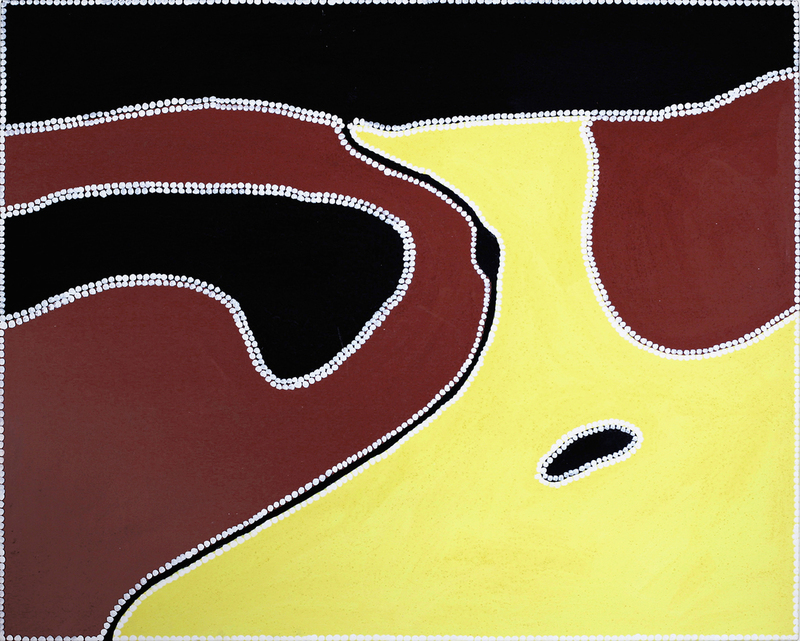 Exhibited: Freddie Timms, Gould Galleries, Sydney, 15 Oct. - 9 Nov. 2003.